For the first time, the two leading 2016 Democratic presidential candidates will face off one-on-one in a debate, hosted by MSNBC at 9 p.m. ET Thursday in New Hampshire, just days before the state’s first-in-the-nation primary. The debate, slotted during the critical week between the Iowa Caucuses and the New Hampshire primary, comes as the candidates have been exchanging fire on who is a real progressive in the race and on who is the bigger underdog. It’s also the first of four additional Democratic debates, which were added to the debate calendar this week after months of resistance from the Democratic National Committee to revisit the debate schedule. Even though Hillary Clinton and Bernie Sanders have been the only candidates to gain traction since the very beginning, this is the first time they will be alone on stage without the distraction of a lesser known candidate. Former Maryland Gov. Martin O’Malley, who was often combative with the other candidates and the moderators, dropped out of the race Monday, the night of the Iowa Caucuses. The new dynamic will give a clearer picture of the race, allowing the two candidates to have sharper contrasts on stage with each other that bring into focus their differences without the noise a long-shot rival. Clinton and her campaign fired back aggressively Tuesday. She called the comment a “low blow” Tuesday on the stump and in a forum televised by CNN, said Sanders is not a “gatekeeper” of progressivism. Sanders has not backed down an inch, saying Tuesday night in that forum, that it’s “just not progressive” to have a super PAC that accepts Wall Street money. His campaign also sent out a lengthy checklist of issues where they claim Clinton is not progressive. 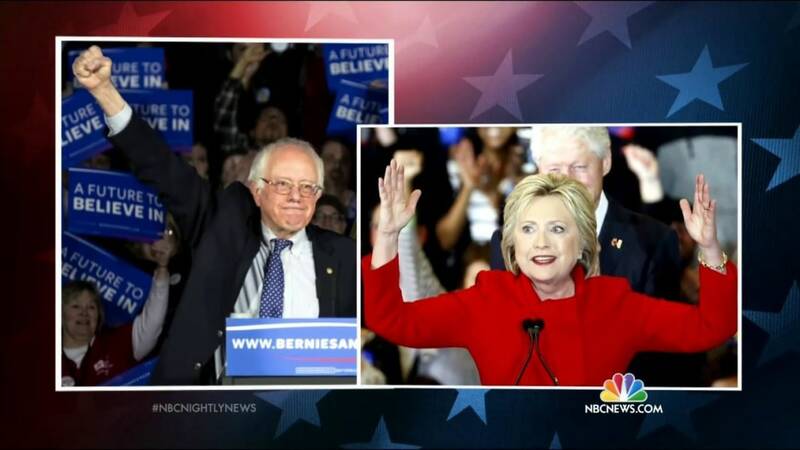 Clinton and Sanders are both eager to have this fight. 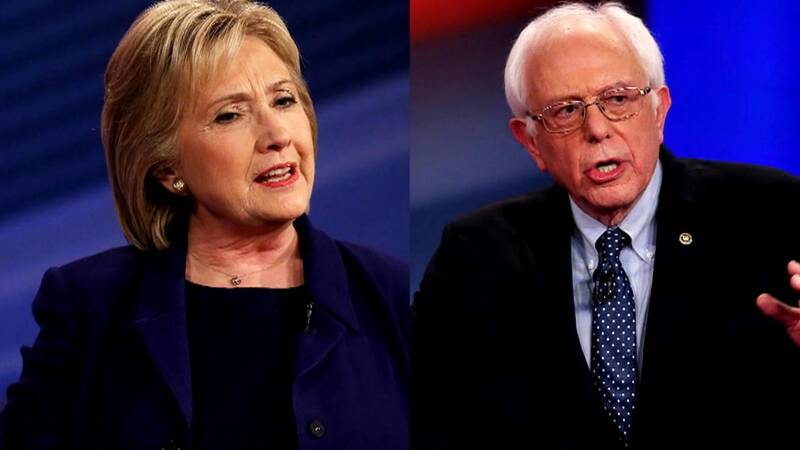 Clinton can use the attack to tout her long record of progressive actions and say she has the scars to prove she can fight, while Sanders will use the issue to once again highlight the differences between the two of them. Both candidates have been taking plenty of umbrage lately, claiming to be disappointed by the tone of the campaign the other is running. They both want to be seen as taking the high road in the campaign and both want to have their opponents be seen as engaging in unfair or underhanded campaigning. Clinton strategist Joel Benenson said Sanders is running the most negative Democratic presidential primary campaign in history and Clinton told NBC News she did not disagree. “I’m not gonna disagree with him. I think it’s by insinuation and implication and that’s disappointing,” she said in interview in Iowa last weekend. With Sanders comfortably ahead in all polls, the campaigns have been busy trying to convince the world that they’re in much worse shape than they are, hoping to lower expectations before Tuesday’s primary. If Sanders wins, he’s hoping people believe he earned his victory in the state after a real challenge, and that it was not just handed to him on a silver platter thanks to him hailing from the neighboring state of Vermont. For Clinton, the situation is inverted. She’s trying to close the gaps in the polls and use humility to suggest she never really had a chance in New Hampshire, but nonetheless ate into Sanders’ lead.